First off, mad, mad props to Christina for correctly predicting this in episode 29 of Spiral Radio101. That was pretty slick. 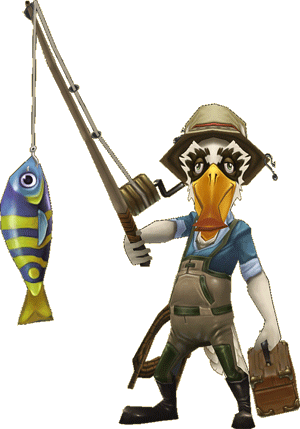 Now, let’s talk fishing and how you could win 60,000 Crowns by getting your angling on this weekend! Spiral Radio101 episode 29 is NOW AVAILABLE on iTunes, Stitcher Radio, or RIGHT HERE! 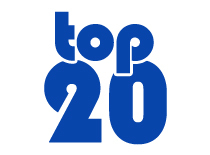 Stephen’s Top 20 of ALL TIME! Spiral Radio101 #29 LIVE – February 18! We hope you’ll join us for the live recording of Spiral Radio101 #29! Everything gets started at 8:45pm Central at spiralradio101.com. We’ll be talking Wizard101, Pirate101, and a bit of news from beyond the Spiral as well! 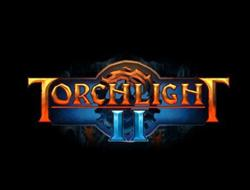 Win a Copy of Torchlight II! If you’ve listened to the show, you know Christina and I love Torchlight II from Runic Games. So much so that we want to spread the goodness that is this T2 with a lucky listener. Interested? Spiral Radio101 #28, the KingsIsle and beyond podcast is recorded, edited, and NOW AVAILABLE for your listening pleasure! You can pick it up on iTunes, Stitcher Radio, or just CLICK RIGHT HERE!